It's time for our first housing spotlight. For the first month we may have two houses so watch this space. First up is our very own Finnish Aurin Noirik/Revon. 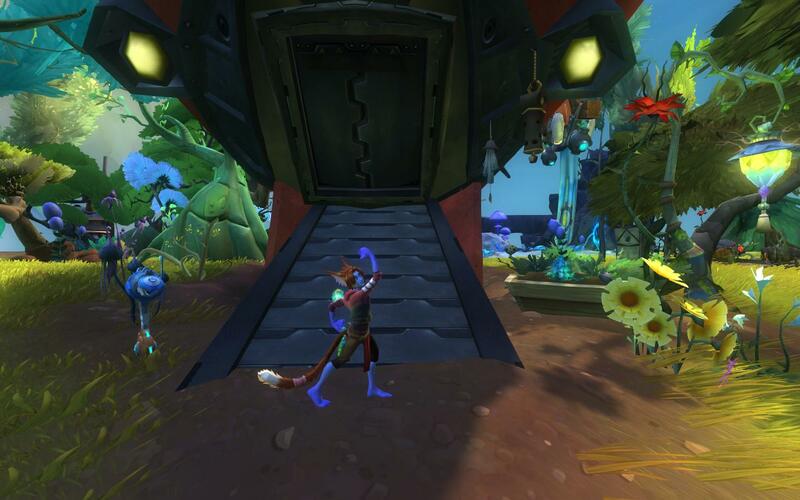 Boasting a very beautiful Aurin garden and a well planned out house its definitely worth a visit. After viewing the video pop along for a visit and let us know what you think. Ok so screenshots from the get together first! 31 of us turned up and caused much confusion around Algeroc. We decided to stop by the Town hall and have a rest. Our video of the World boss. We then went to the Exiles special operations room, one of the many hidden gems on Nexus that you will only find by exploring the world. 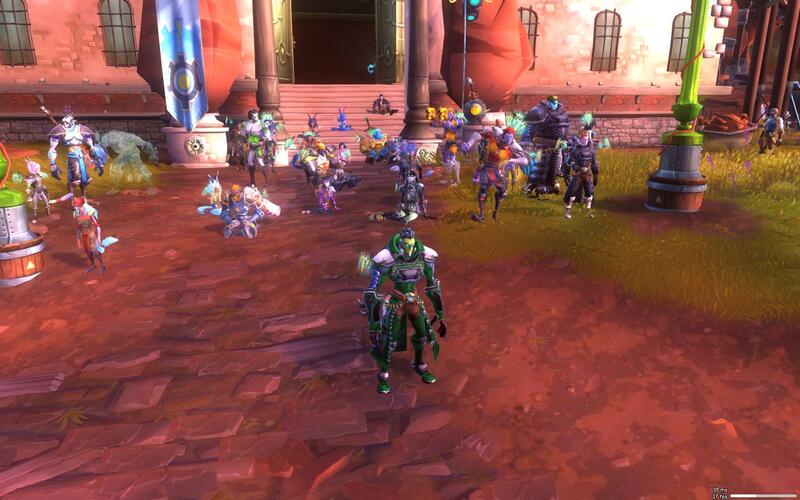 Finally we went back to the site of our first guild picture all those weeks ago. We ended the night with a dance off AK style, see you all on Nexus in 2 weeks. It is with great pleasure that we are pleased to announce our Newest officer and first junior Officer is Rotum. Over the last 6 weeks Rotum has cemented his place as a core member of Aeon Knights. He is extremely approachable and helpful and will carry these quality's across into his officer roll. Rotum will start as a junior officer, if he likes it and he would like more responsibility he will move to a more senior role. 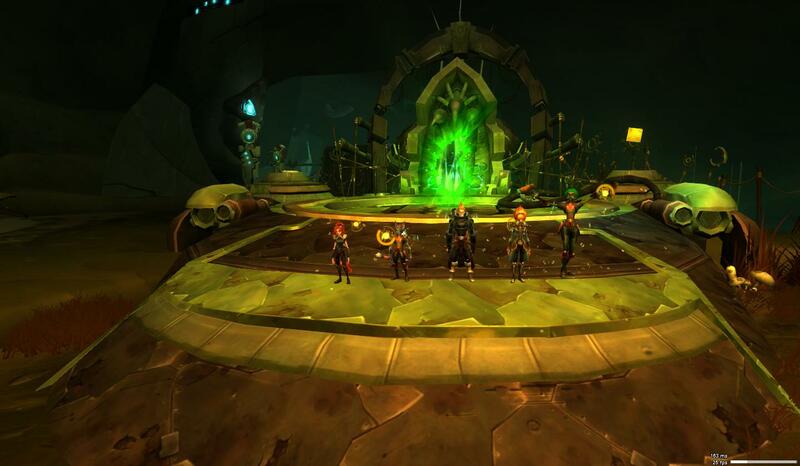 So we did our first ever Stormtalon run as a guild today and boy was it fun! 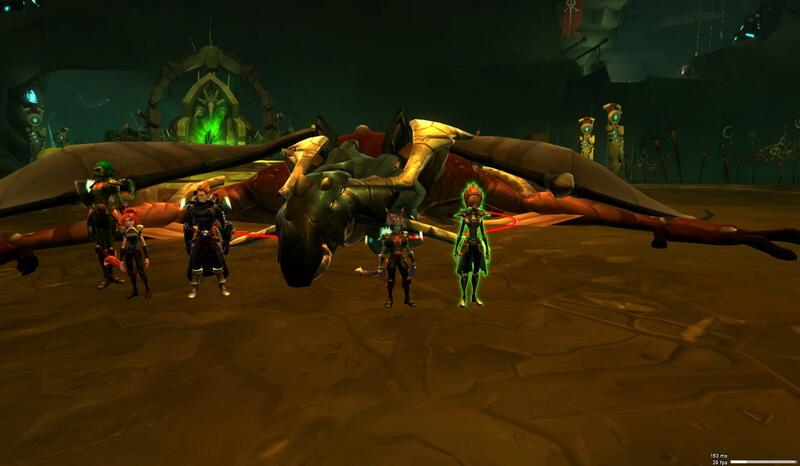 After over 2 hours in one of the most challenging dungeons any of us have done we prevailed. We quickly learned how to use interrupt armor and it was pivotal to our success on the final boss which we did in 2 try's! 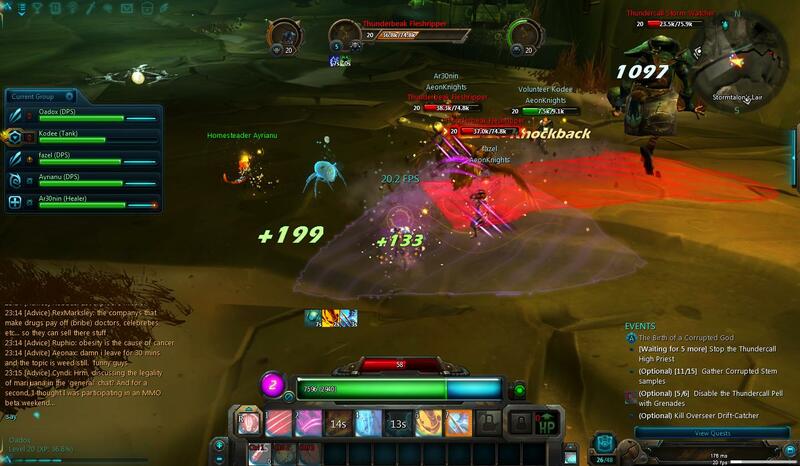 The group consisted of Cody, Sweapz, Fazor, Areo and Pybo with many others watching it streamed on twitch. Massive congrats to all and thanks to everyone who couldn't come for the advice and willing us on. With a delightfull first Pre-Order weekend we also have a lot off new recruits. 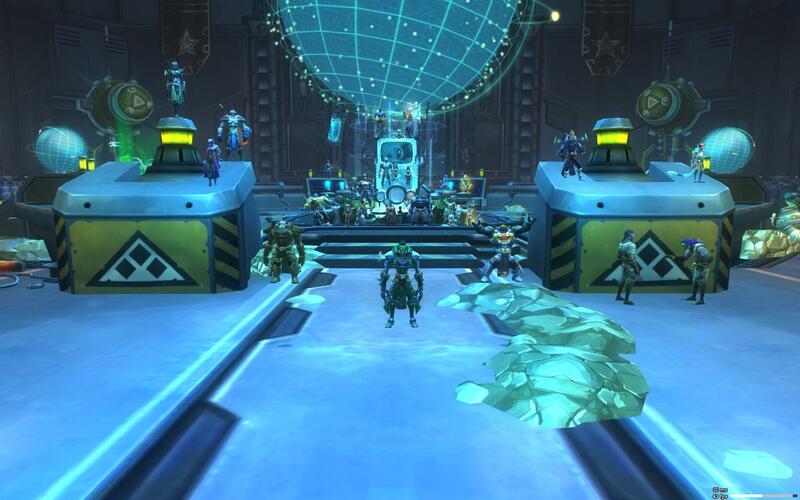 To organise this growing guild we decided to promote Ocelot to officer. Congratulations Ocelot! Make Aeon Knights proud! 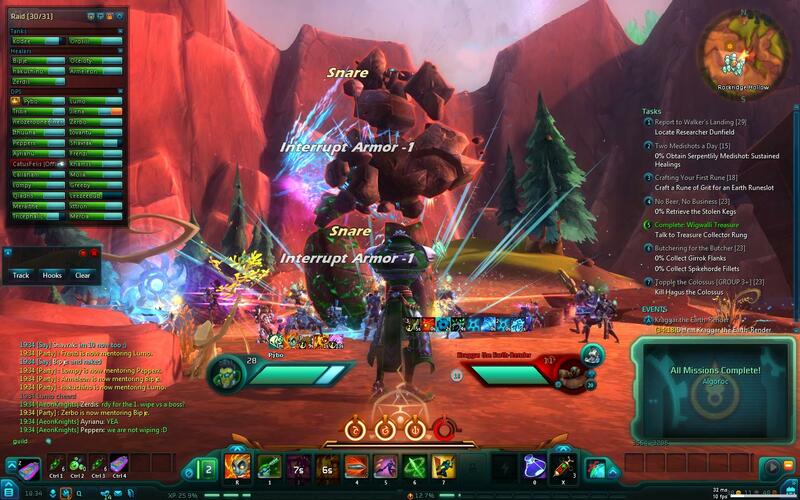 A big announced reached our ears this week, the big announcement where most Wildstar members been waiting on. 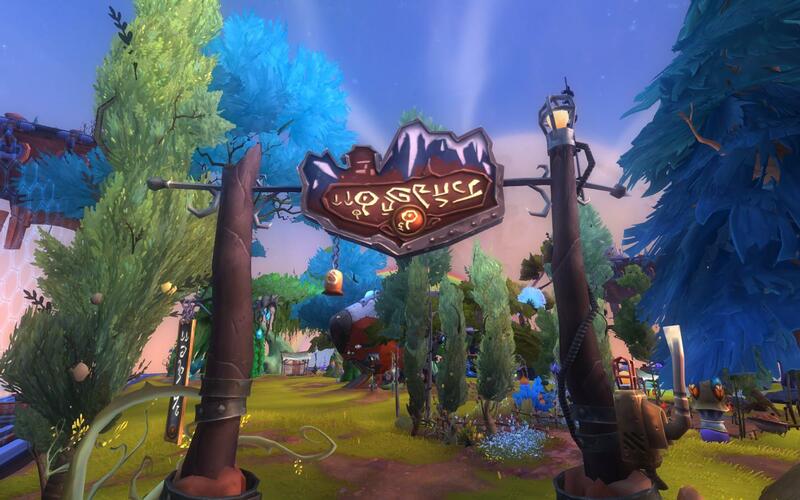 June the 3th we can start our big adventure in Nexus. We decided to strengthen the Exile faction and we will provide our fluffy ears on a PvP server. With this news we accelerated our recruitment and we made decissions in our guild structure so we have a stable guild by launch! Be sure to preorder march the 19th so you can test in the upcomming weekends! 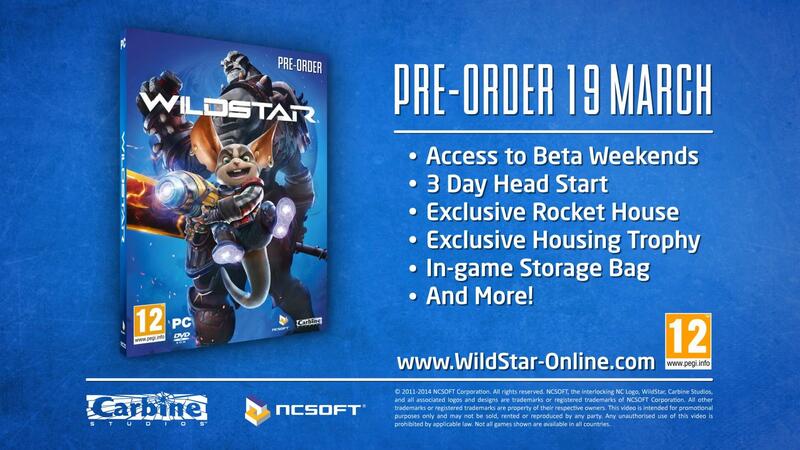 A New Division Arises, Wildstar! 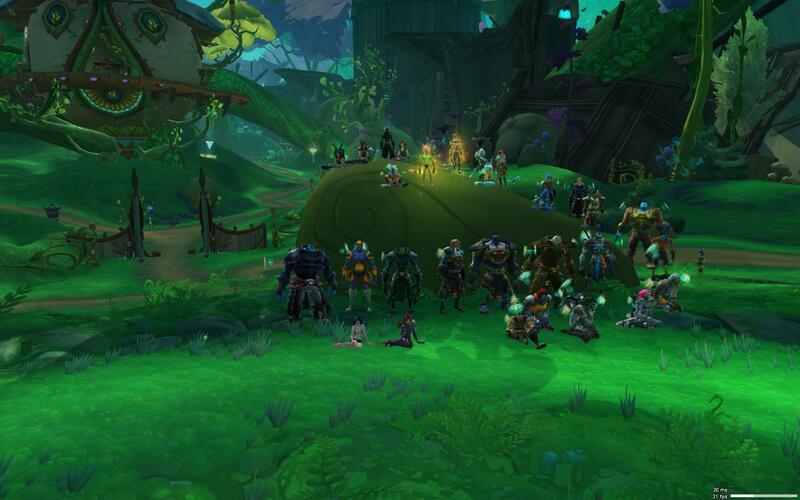 Aeon Knights is ready to take a new big step expanding the community with a new division called Wildstar! The leader has been voted on and our old SW:TOR member Pybo is going to take the responsibility to lead this division. Not much has been decided on so be sure the keep on checking our forums if you are interested in playing this game!